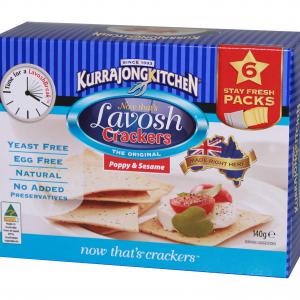 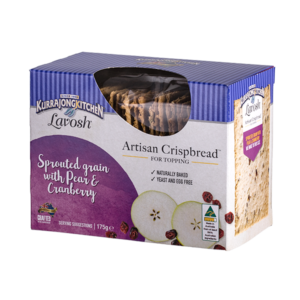 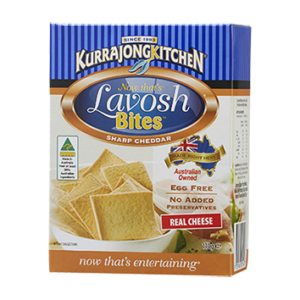 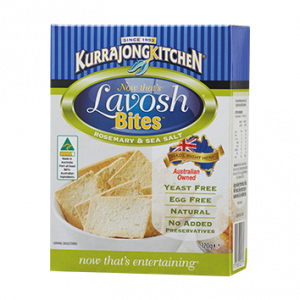 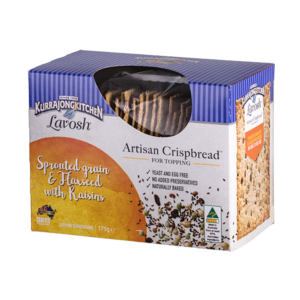 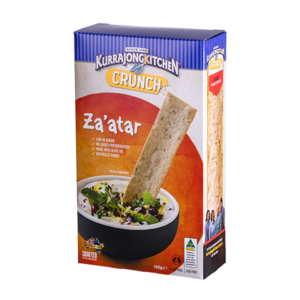 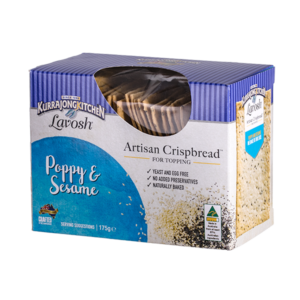 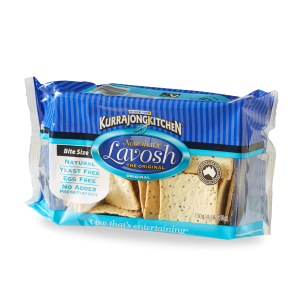 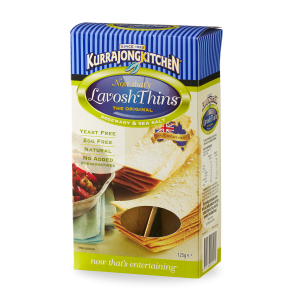 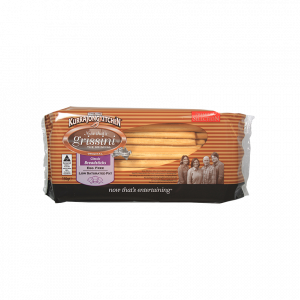 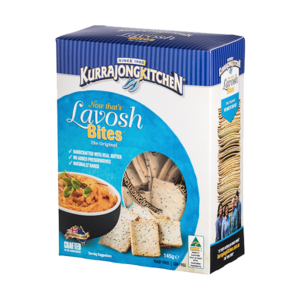 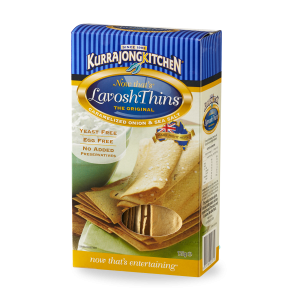 Kurrajong Kitchen Lavosh offers the traditional style of baking in flatbread. 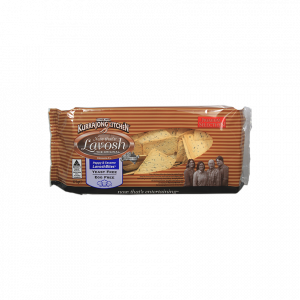 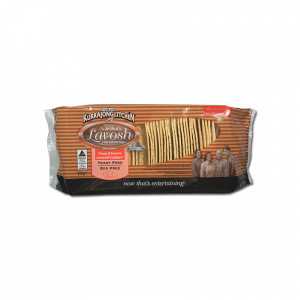 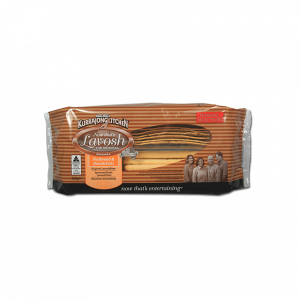 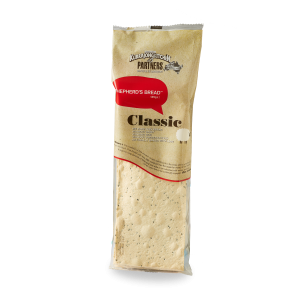 The Original Lavosh and now new flavours, styles and variants have been baked with love and care. 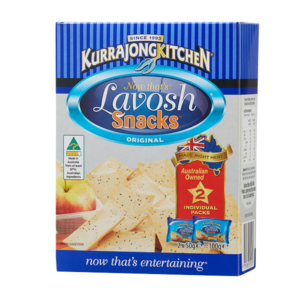 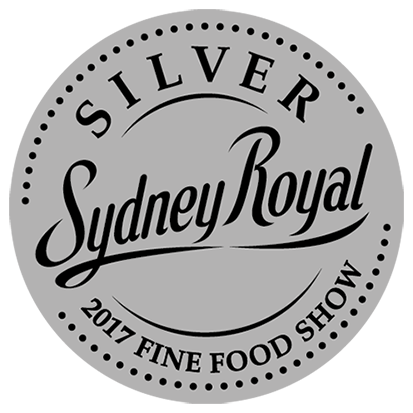 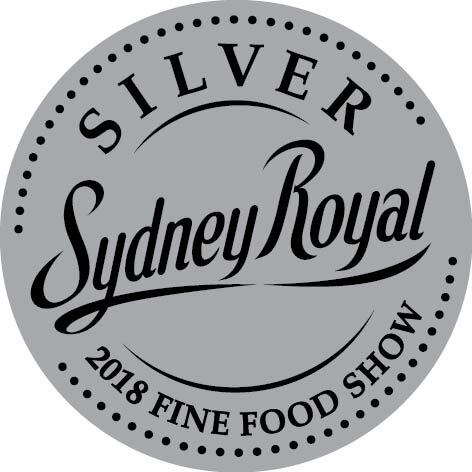 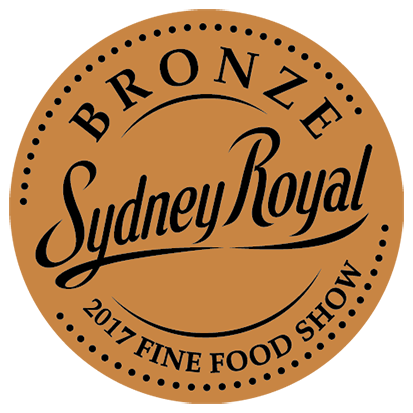 Each time you serve Kurrajong Kitchen Lavosh, we are standing there with you ensuring your entertaining experience is enhanced by your choice.